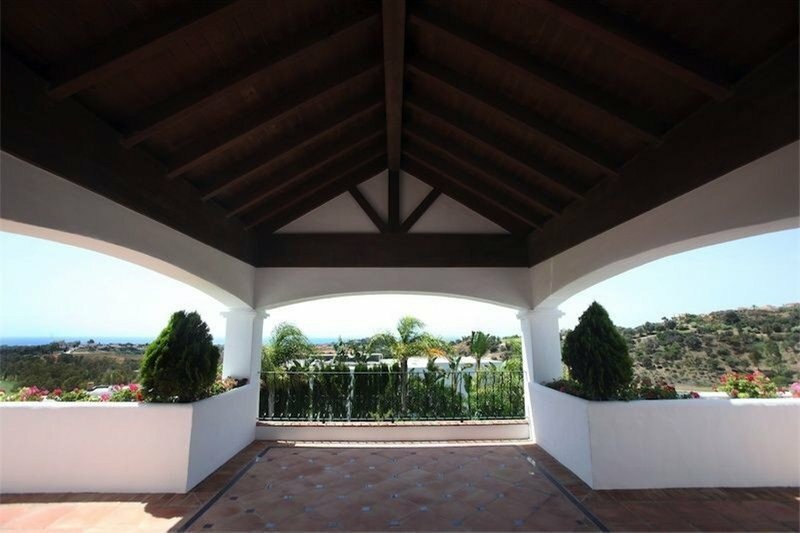 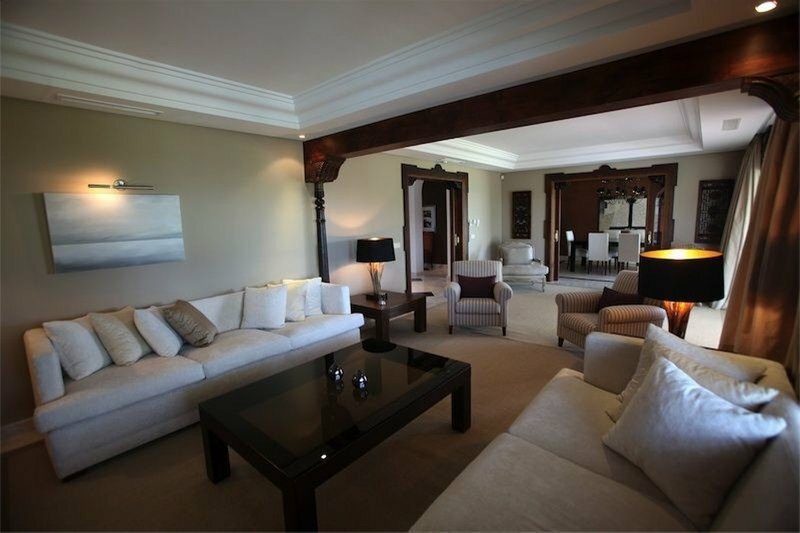 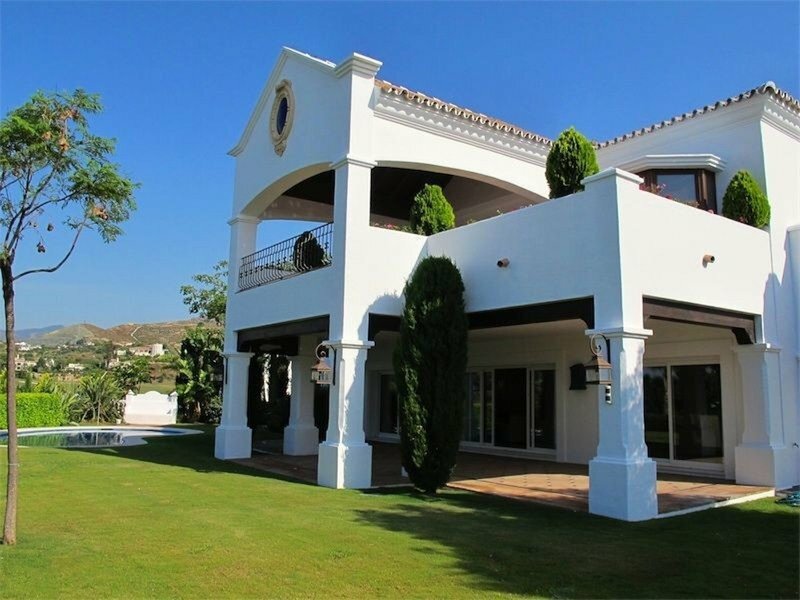 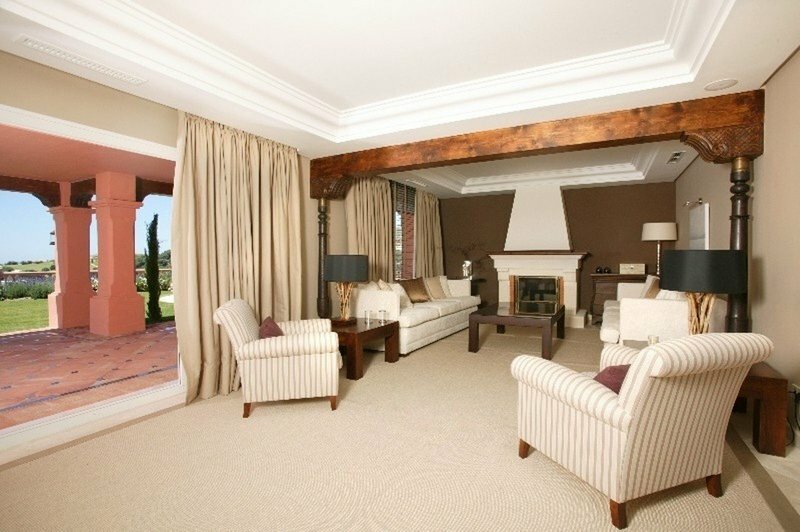 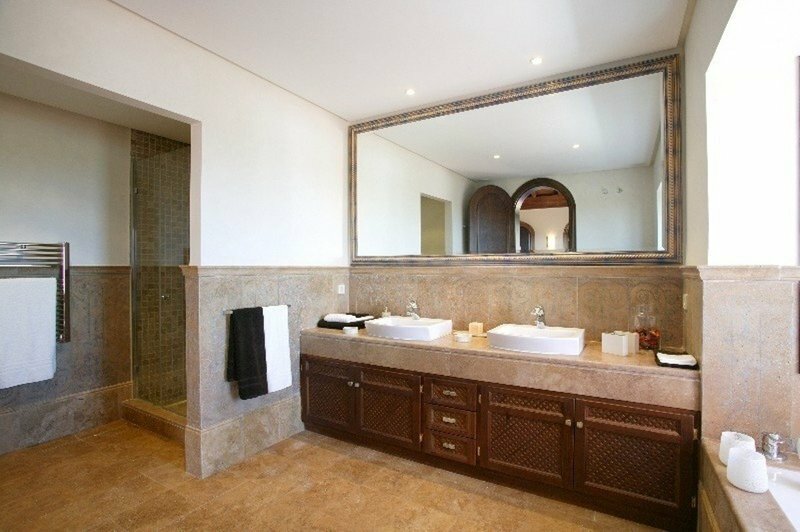 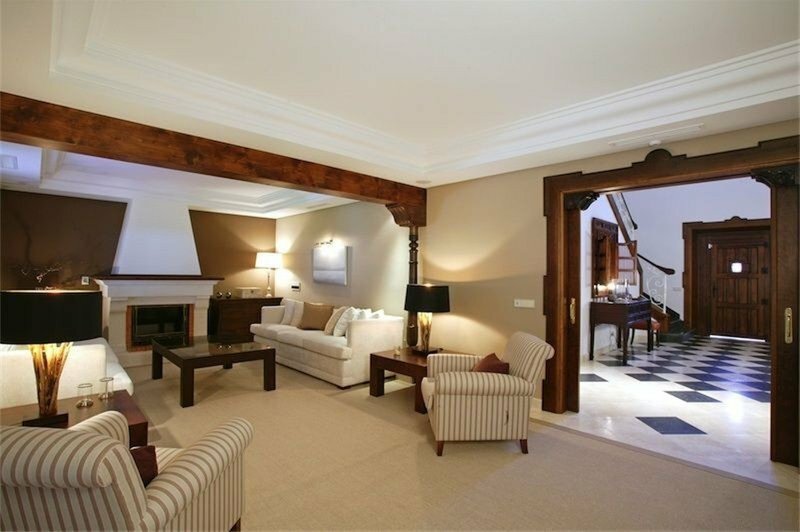 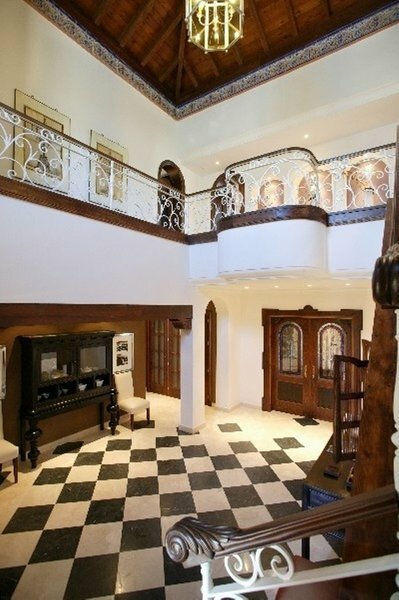 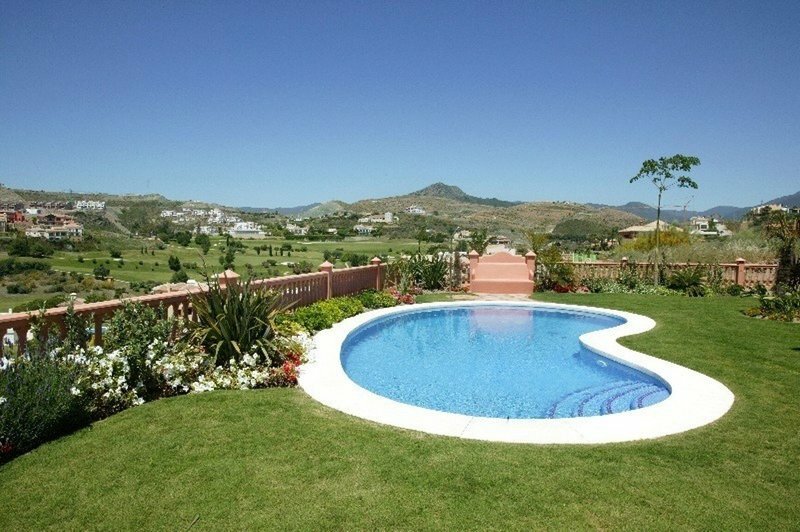 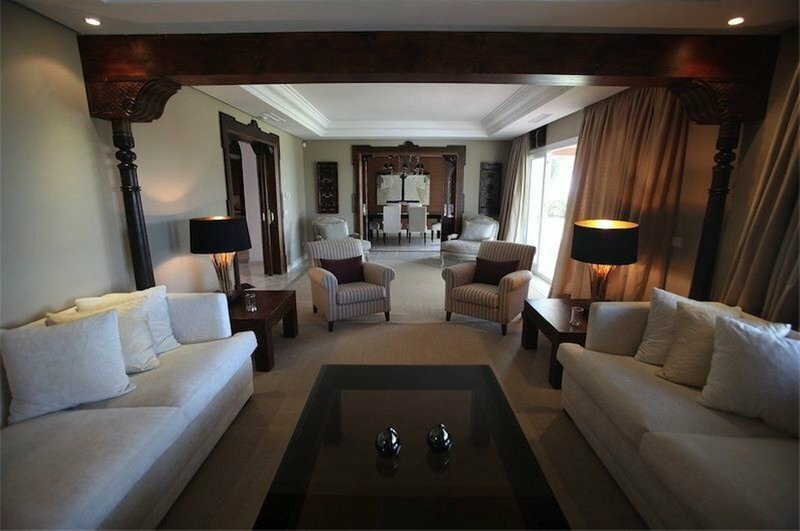 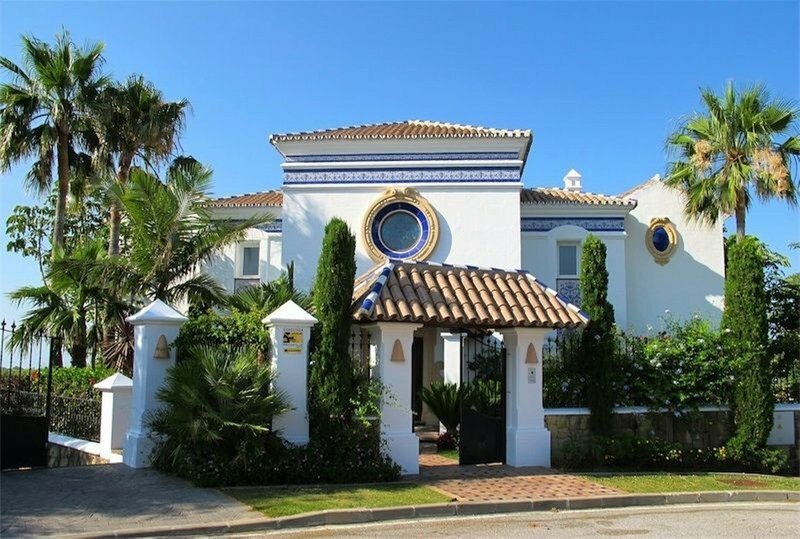 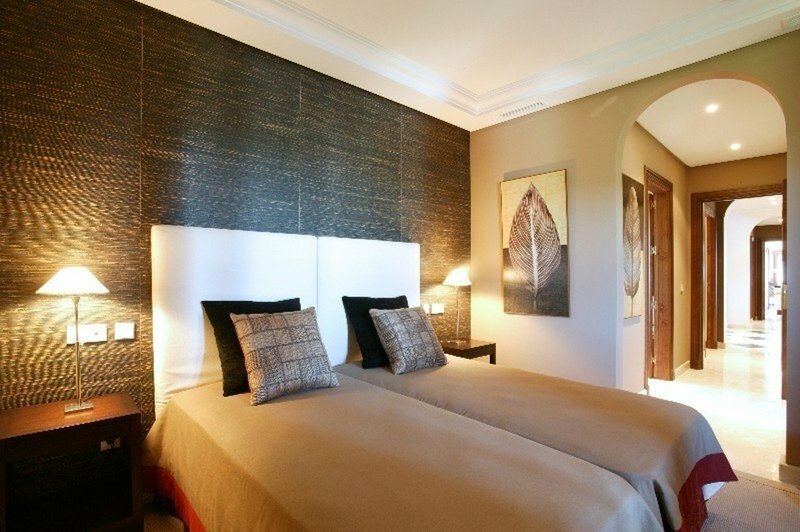 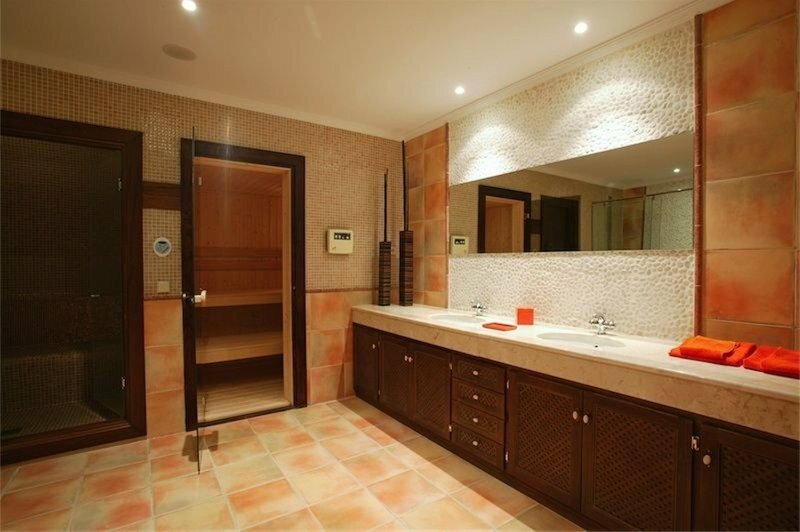 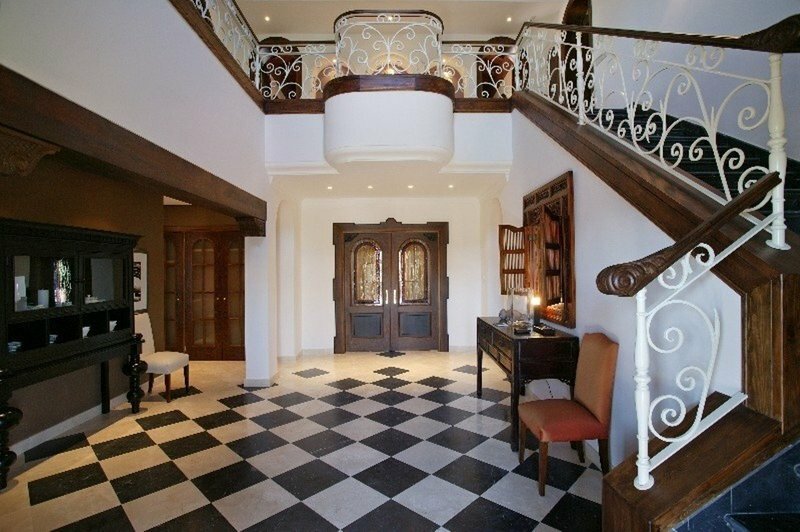 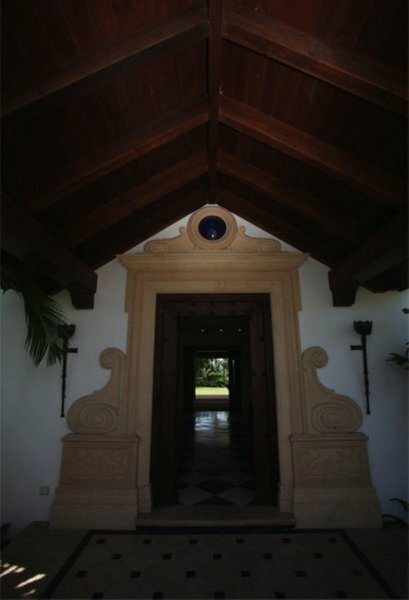 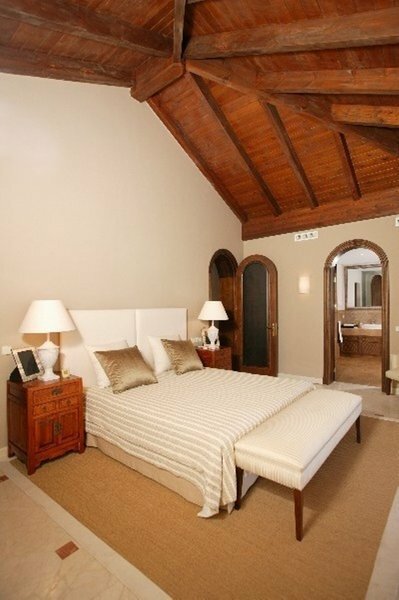 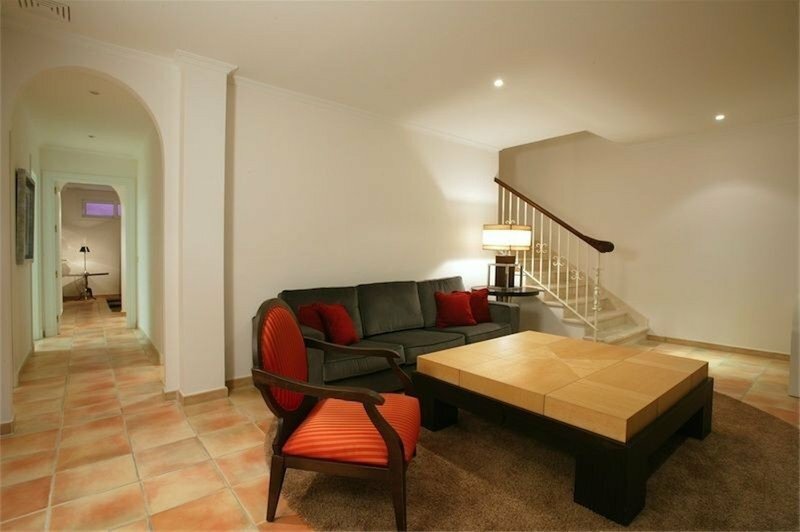 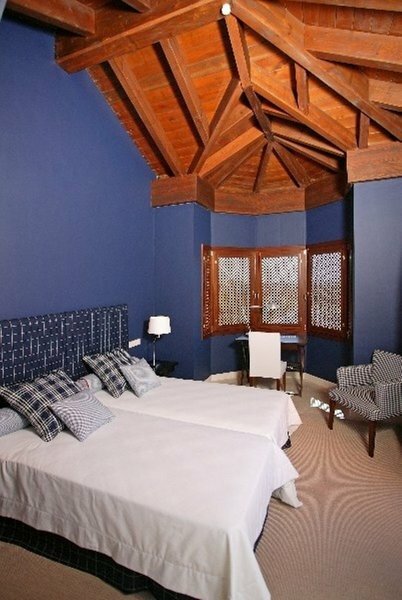 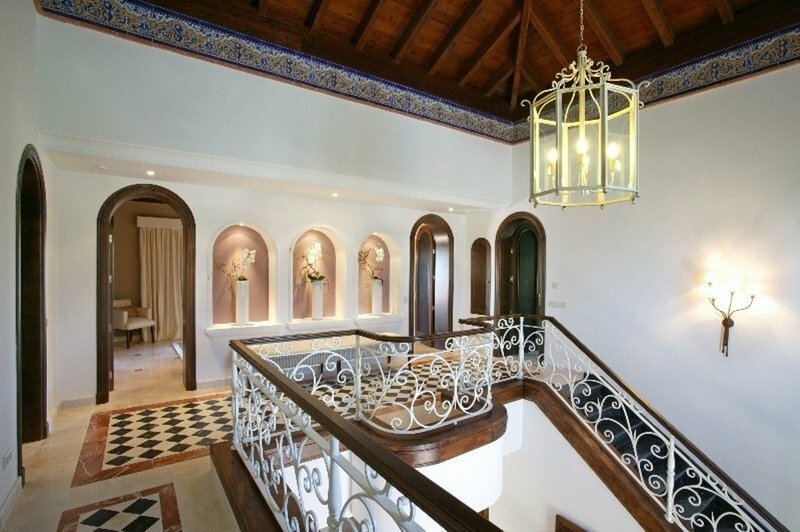 Villa for sale in Benahavis, with 5 bedrooms, 6 bathrooms, 1 toilets, the property was built in 2006 and has a swimming pool (Private), a garage and a garden (Private). 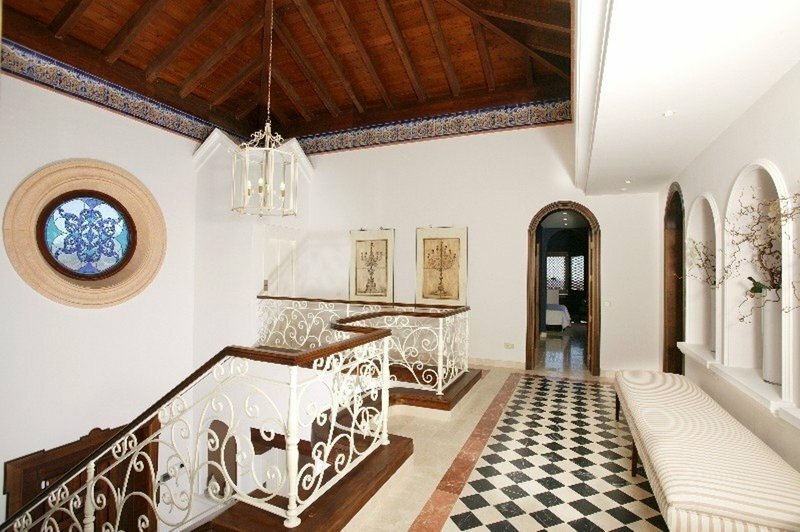 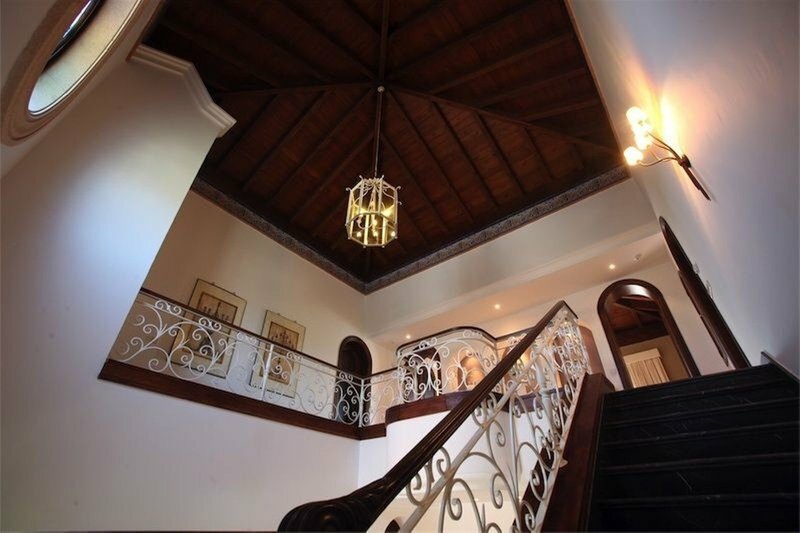 Regarding property dimensions, it has 714 m² built, 1539 m² plot, 531 m² interior, 182 m² terrace. 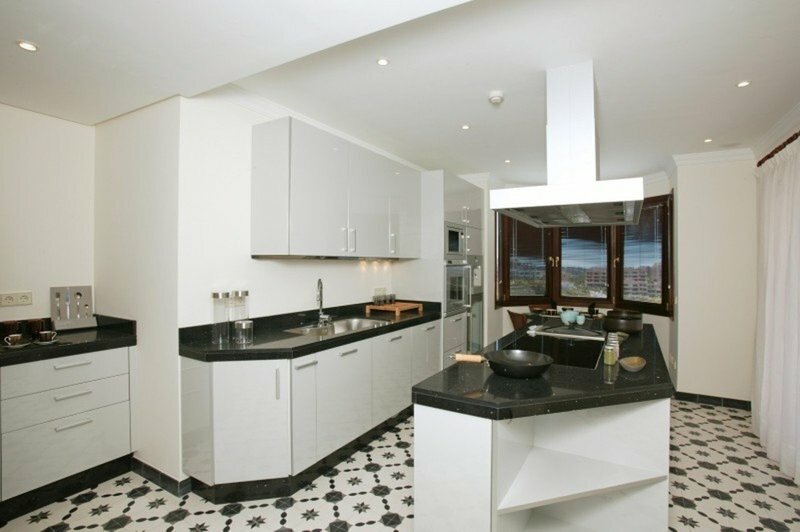 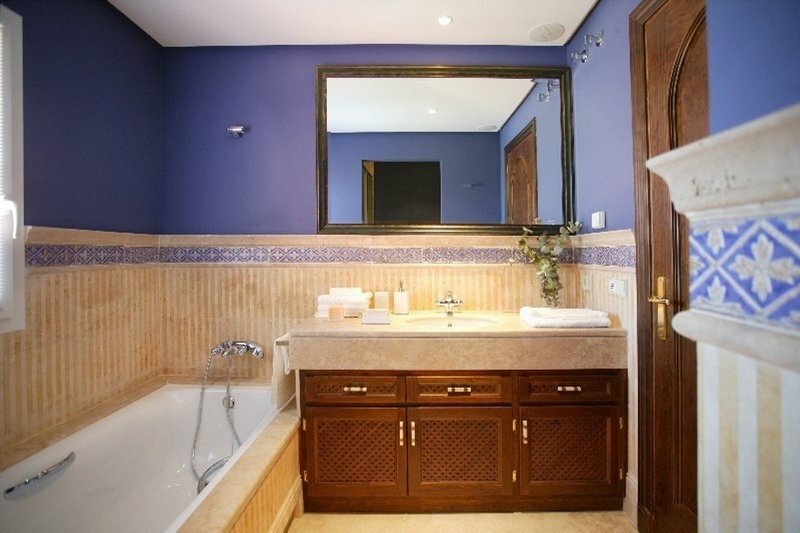 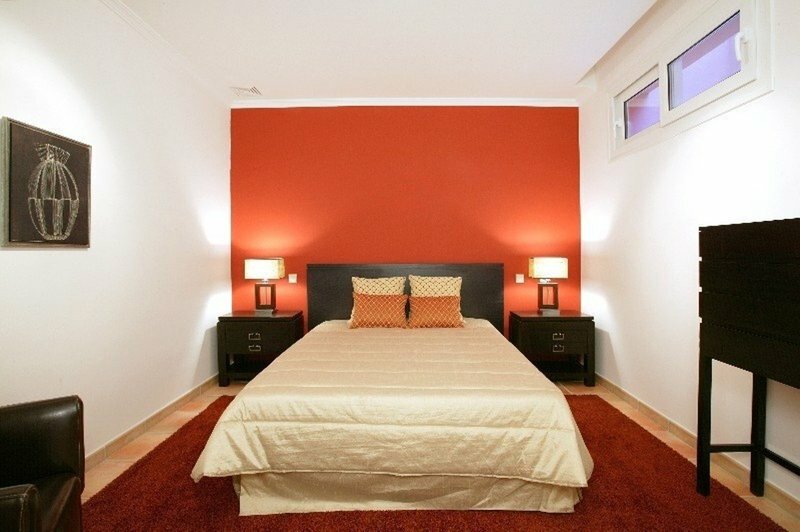 This property, with orientation S, has the following facilities: Fully fitted kitchen, Fireplace, Alarm, Double glazing, Living room, Automatic irrigation system, Central heating, Fully furnished, Brand new, Security service 24h, Air conditioning, Storage room, Private terrace and Amenities near.